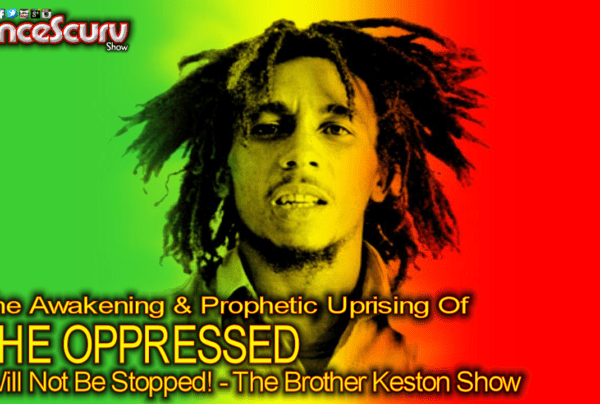 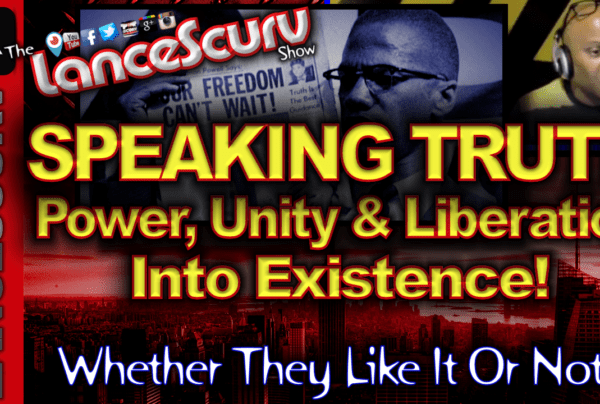 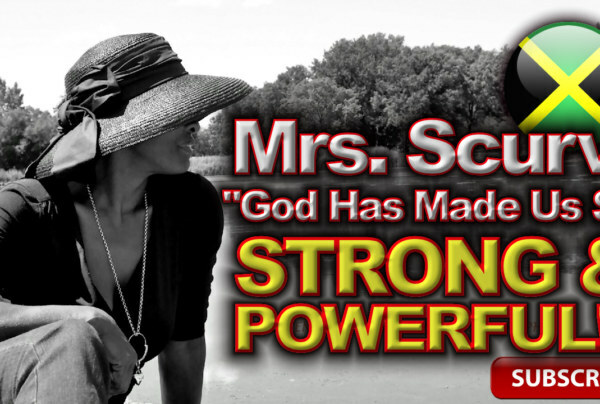 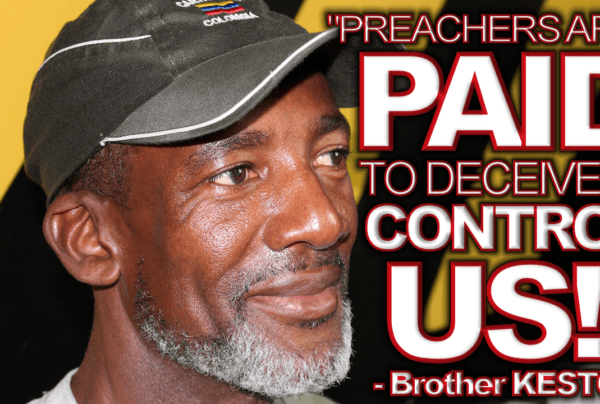 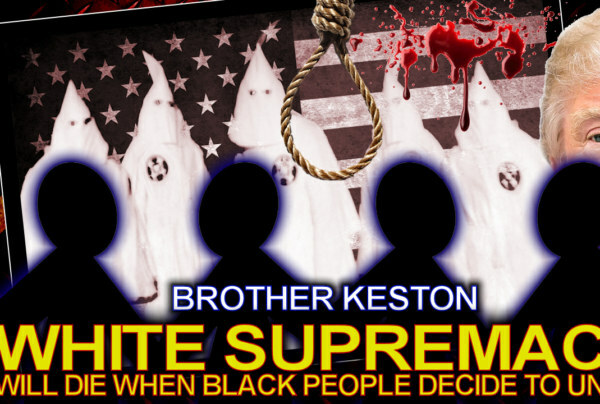 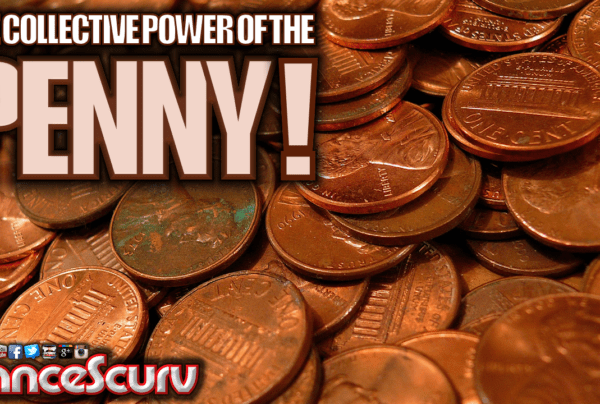 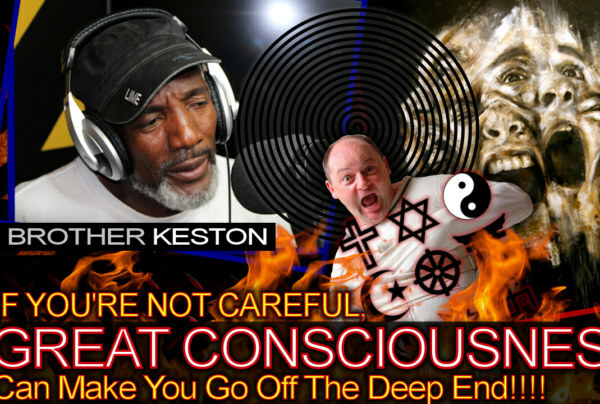 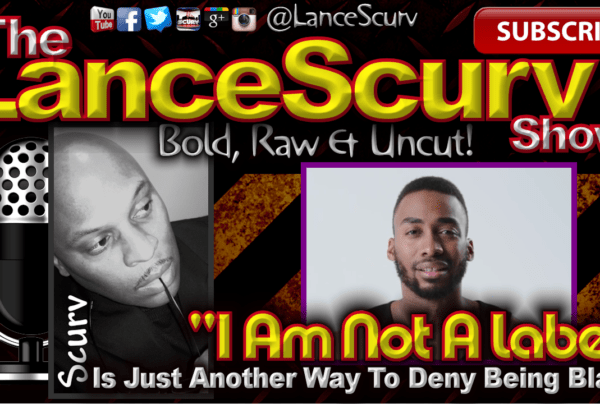 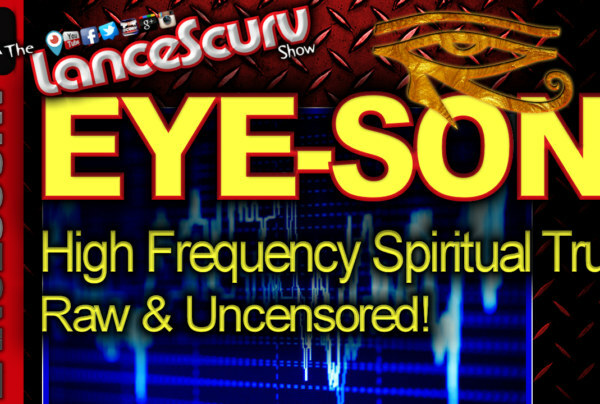 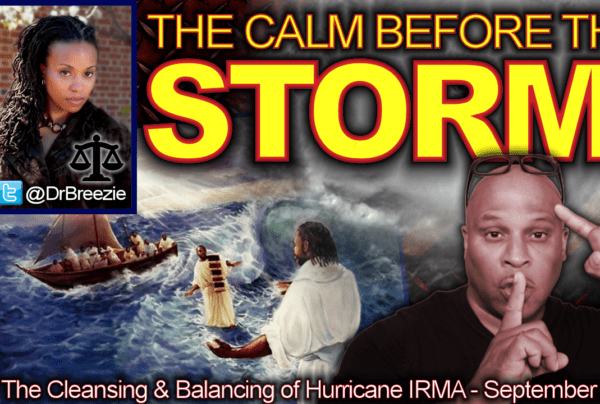 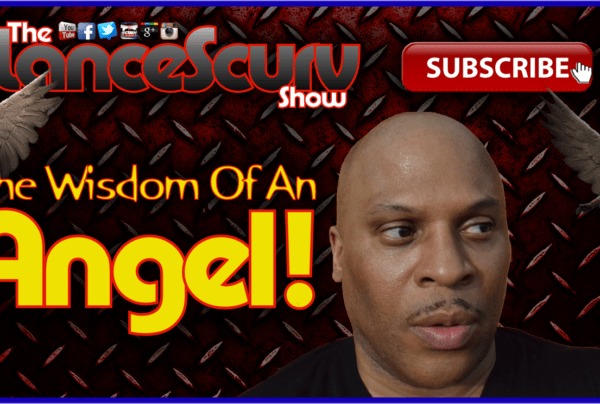 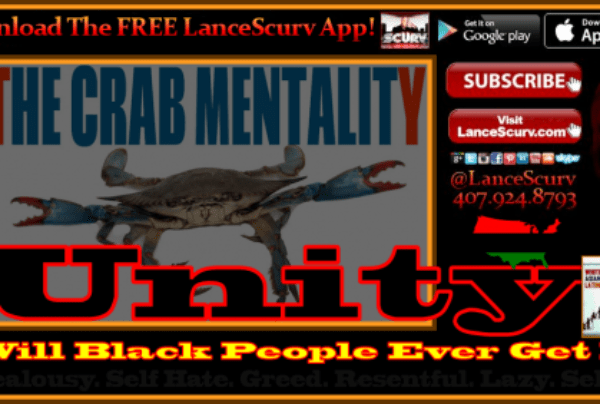 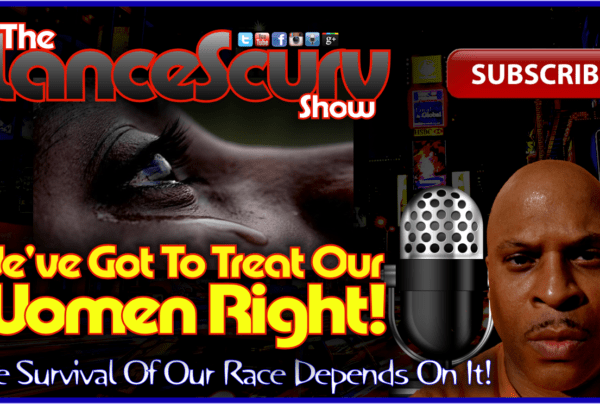 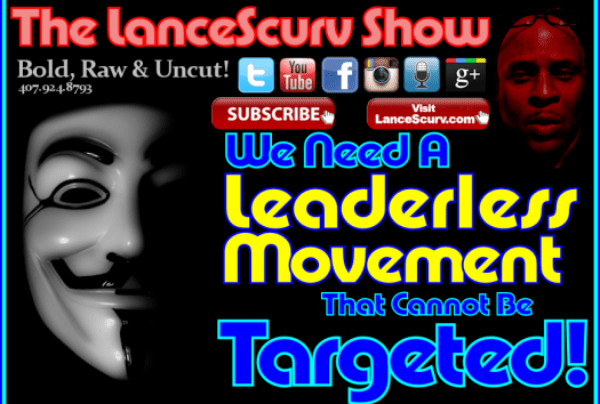 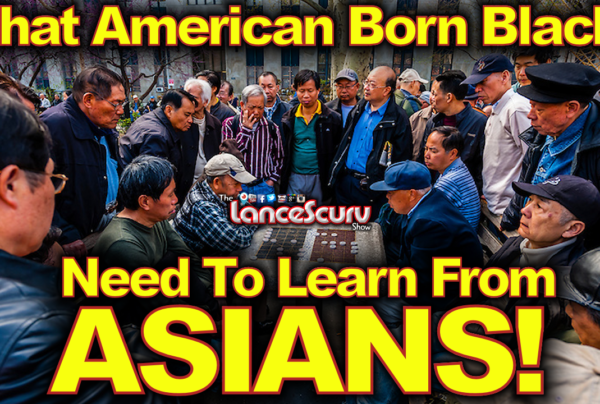 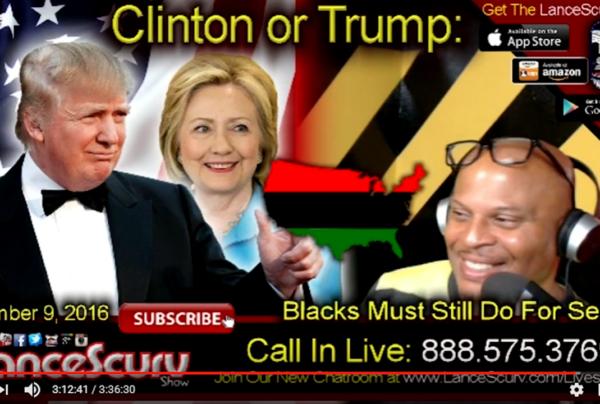 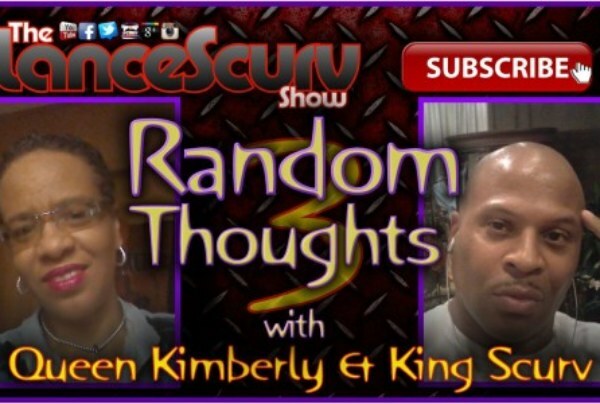 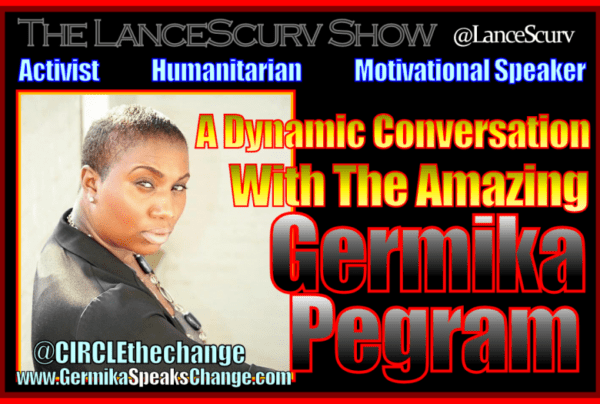 Unity Archives - LanceScurv - Bold, Raw & Uncut! 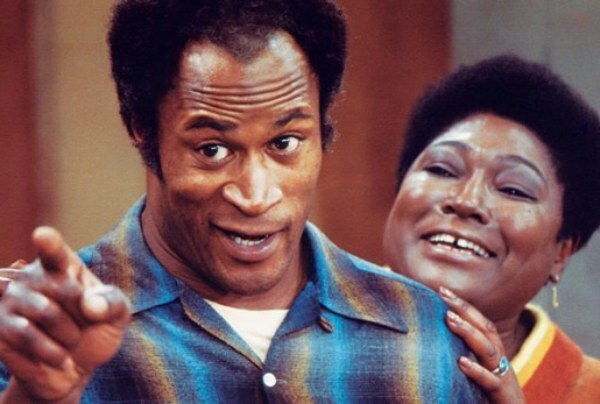 Good Times No More: Why Black America’s Favorite TV Dad James Evans Couldn’t Exist On Television Today! 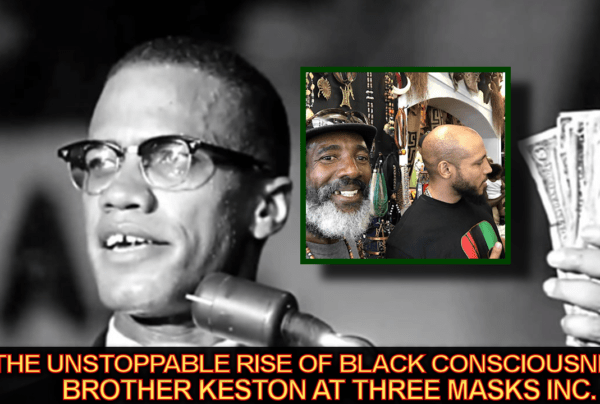 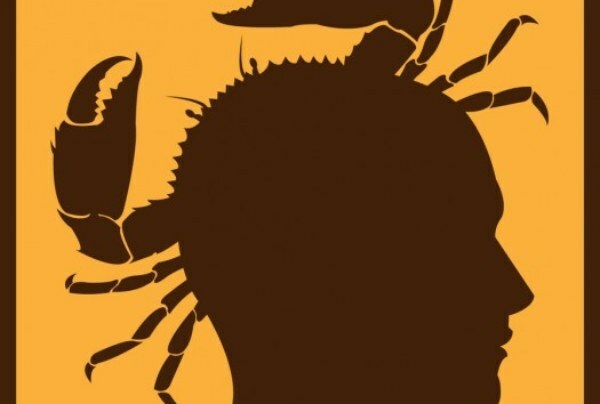 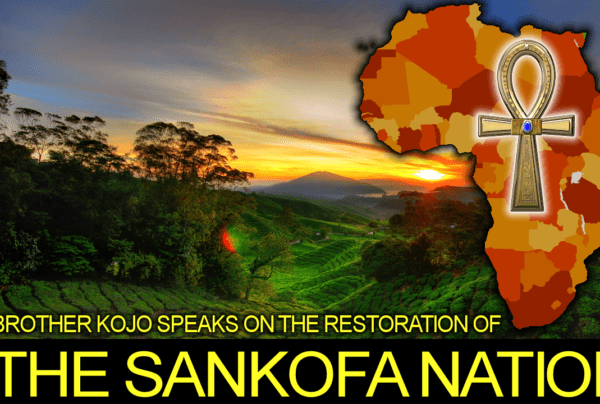 Attention Black People: There MUST Be Something Special About Us!